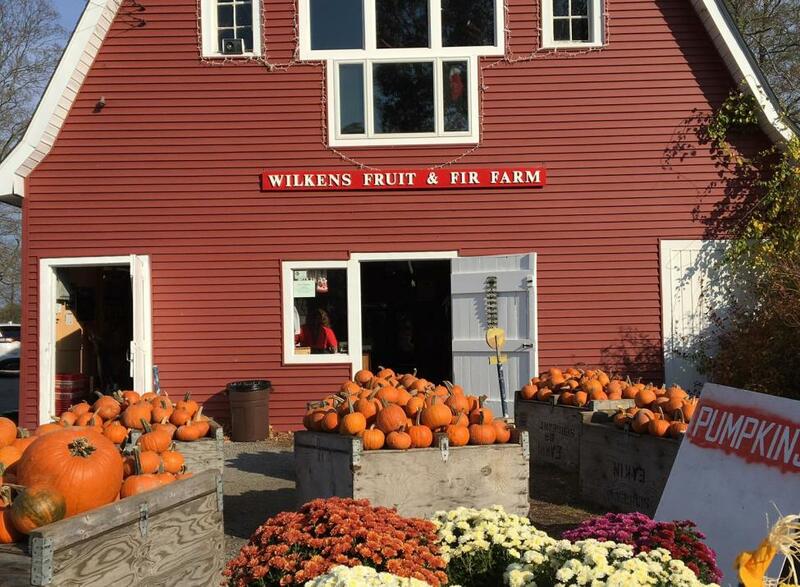 Wilkens Fruit & Fir Farm, located on one of Westchester’s highest ridges, marked its 100th harvest in 2016. 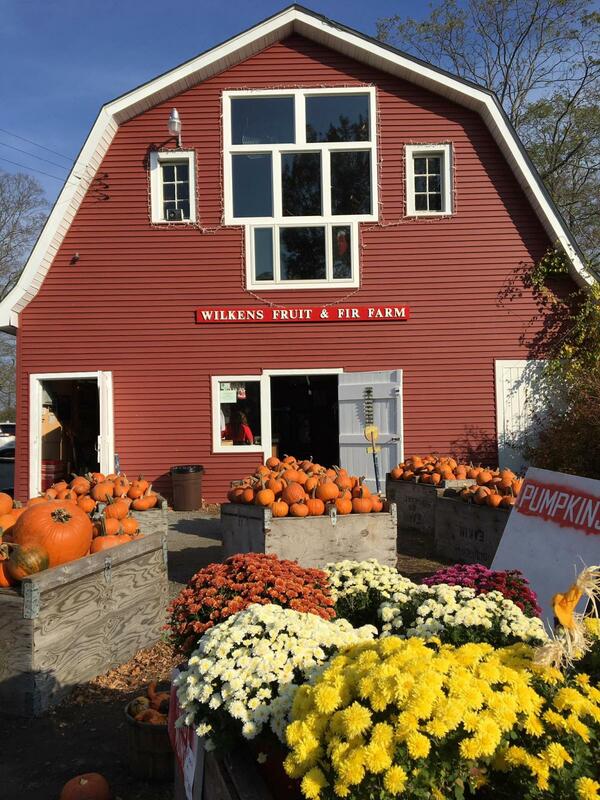 A family-run operation, the farm is well-known for its pick-your-own apples, peaches and pumpkins and choose-and-cut Christmas trees. Apple cider produced on site, apples, peaches, plums, nectarines and other items are sold in the apple farm market, and lunch and home baked goods in the bakery; pre-orders, especially for holidays, are accepted. 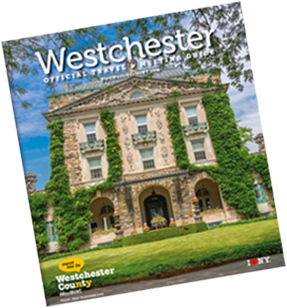 Group apple picking events can be arranged and facilities for birthday parties and events are available for rental.